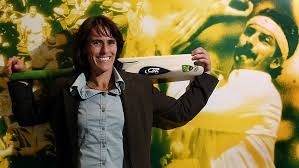 She scored 919 runs in 15 Tests at 45.95 and 4,844 runs in 118 ODIs at 47.49. 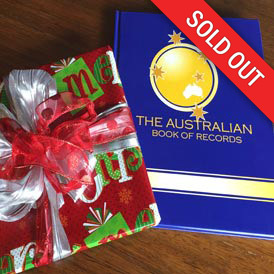 The most by an Australian. 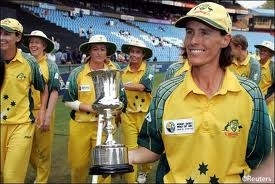 Belinda Clark also holds the record for the most appearances as captain, 101. She holds the highest score in a One Day International by a man or woman, 229 against Denmark in Mumbai at the 1997 World Cup. 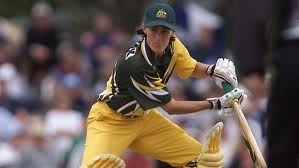 In 1998 Belinda was named Wisden Australia Cricketer of the Year. 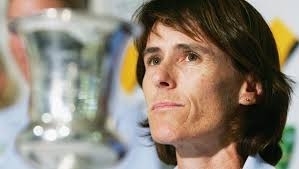 She was appointed a Member of the Order of Australia in the Australia Day honours list in January 2000, for her service to cricket, particularly through the Australian Women's Cricket Team, and to the promotion and development of the game for women and girls.